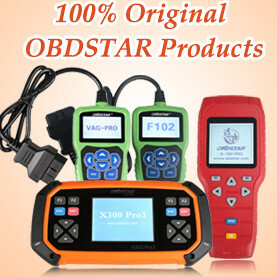 2016 new TOYOTA OTC 2 Diagnosis /Vehicle Reprogramming / Immobilizer and Smart key programming tool for All Toyota and Lexus with latest V11.00.017 Techstream software is rolled out in obdii365.com. Note:Latest software version V11.00.017, software needs activation, we recommend you choose area as North-America when install the software and send us code, we will send you Register code for free. This entry was posted in Car diagnostic tool and tagged Toyota OTC, Toyota OTC 2, Toyota techstream on July 28, 2016 by obd365.